Amway Co-ChairmanDoug DeVos attends his eleventh China Development Forum. Warmly welcome Chairman LI JIN YUAN of TIENS to India. Credit Checking are supported to bring in by more than 60 percent of the interviewees because of the lack of supervision on WeChat business. Sticking to the concept of high-quality product and health dissemination, CEO Kevin Guest, and President & Chief Operafting Oficer Jim Brown from USANA share their story during visit in people.cn. Wu Shaofan: how can a perfect future transcend itself? When an Hui meets the CCTV ace card news program, the splendid advertisement watches unceasingly! Residence Changxing: technology robbery era, direct sales will not be robbed! 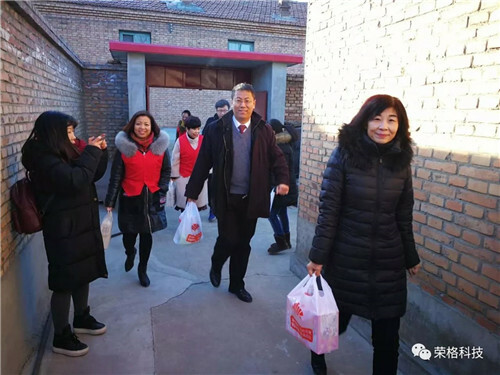 Many media reports on the public welfare activities in China. 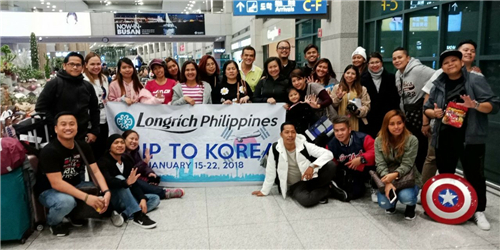 Amway Nutrilite full nutritional support to help the Chinese Olympic Corps to travel to the Pyeongchang Winter Olympics! Zhang Jingchu on behalf of Xinuo silk full range of skin care products! 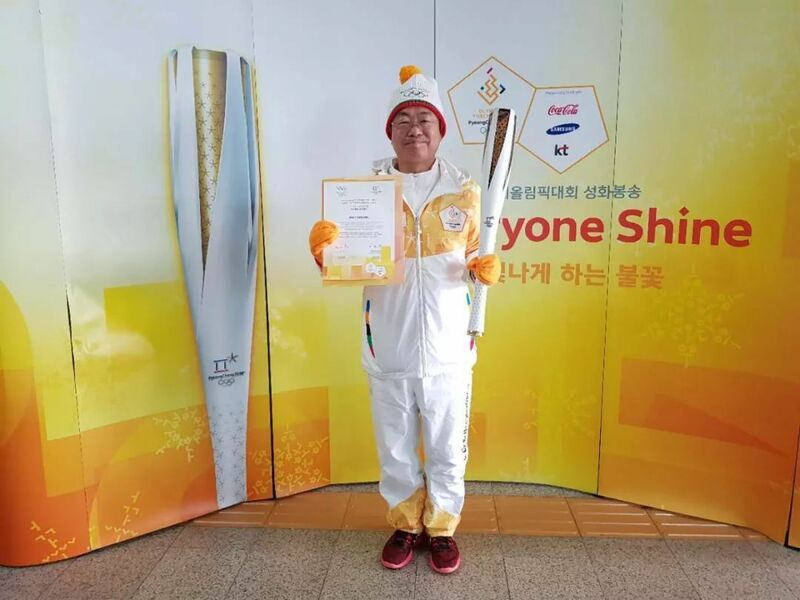 Long run Group, ideal Technology Group Vice Chairman Jiao Shaoliang become torchbearer for the 2018 Pingchang Winter Olympics refueling! 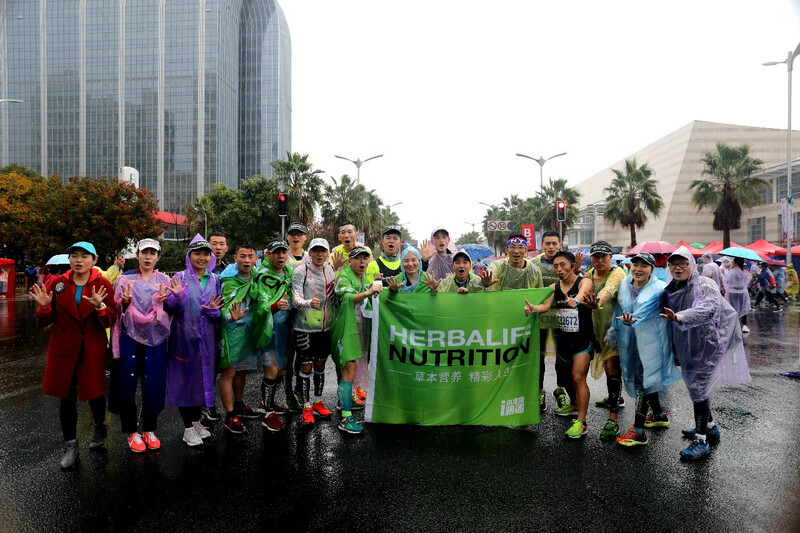 Herbalife Xiamen Marathon with love regardless of the weather, health!